Generation to Generation - Made by Kym: Festive Friends Advent Calendar! Just a quick post to share the recent tutorial I have written for The Village Haberdashery. Am very proud of this make. It took me ages to complete it but was totally worth it! 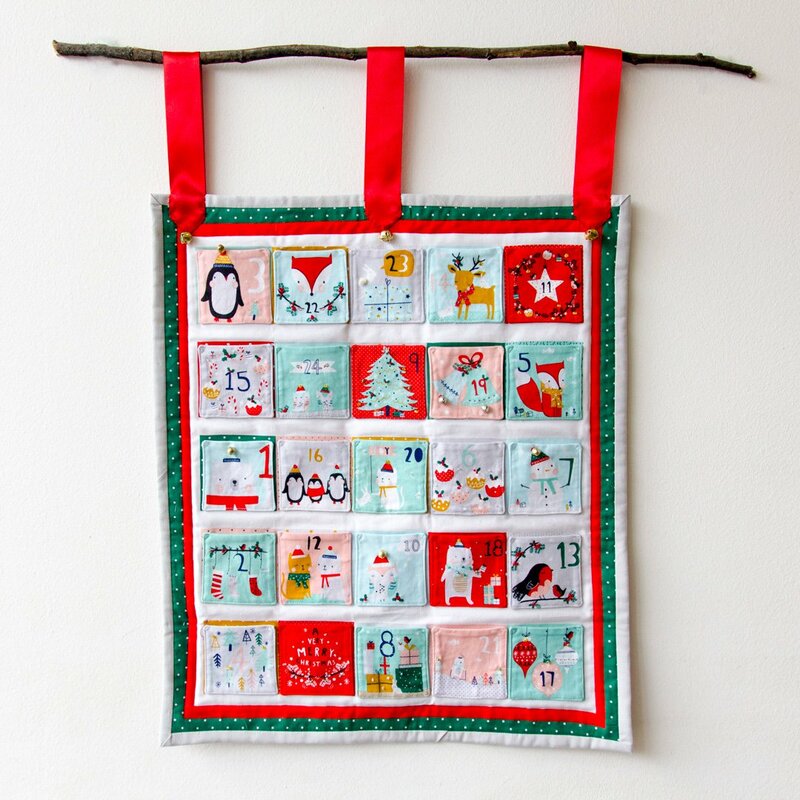 Find out how to make your own on The Village Haberdashery Blog!